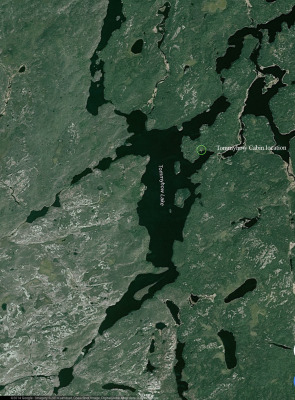 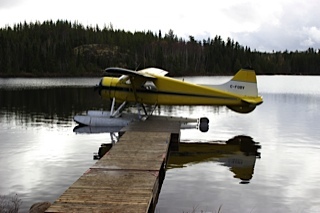 This fly-in fishing lake is very remote. 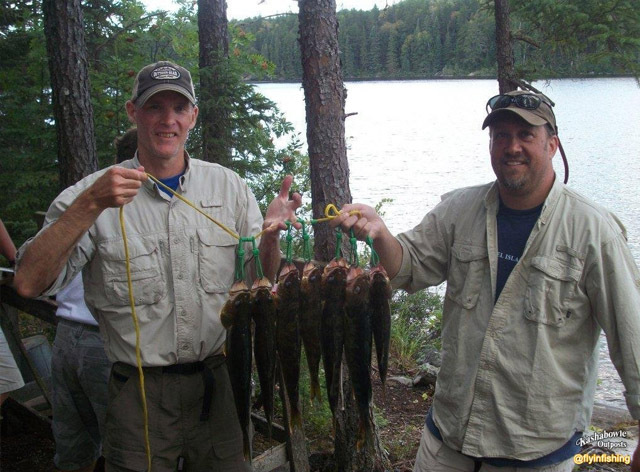 A 4-mile-long private lake with several bays, rocky shorelines, and good structure, providing a great number of reliable Walleye fishing hot spots you can choose from day after day. 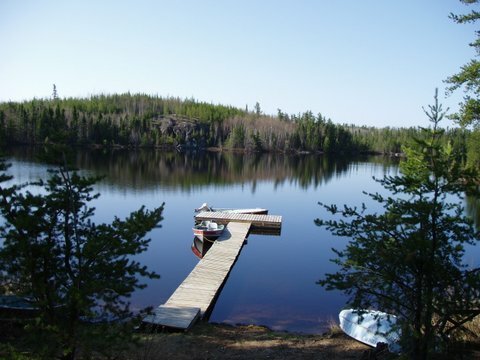 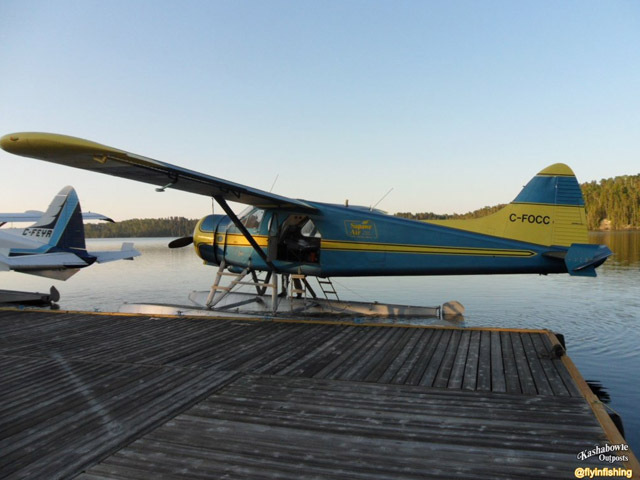 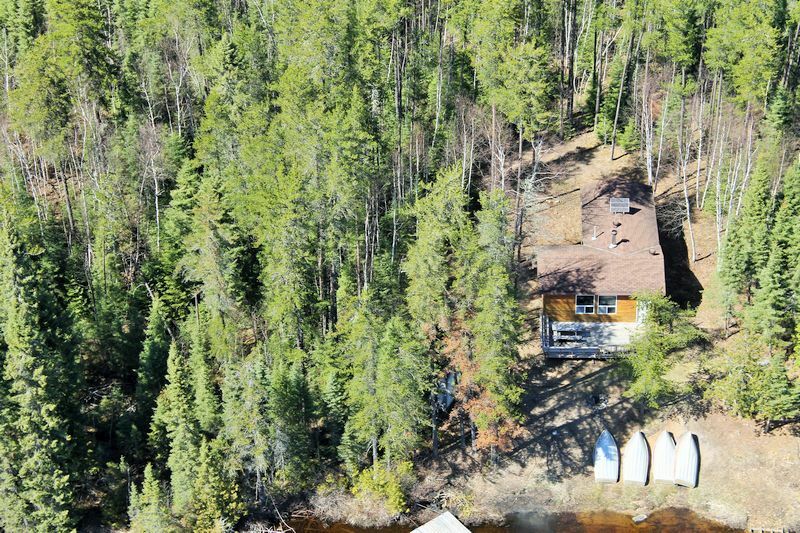 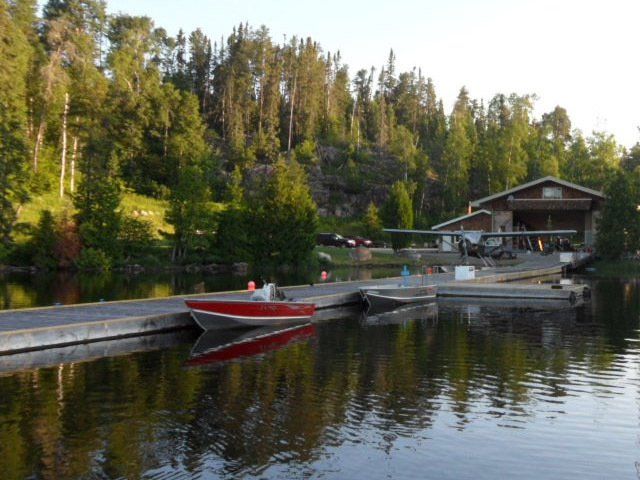 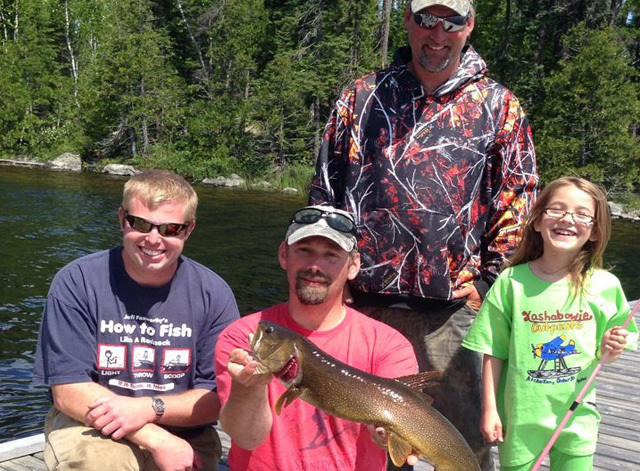 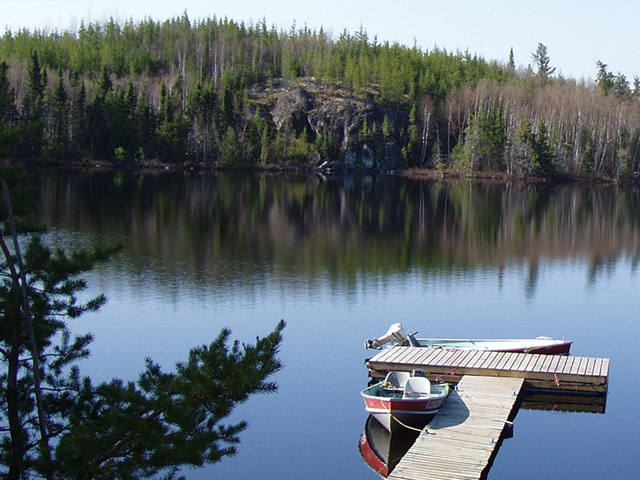 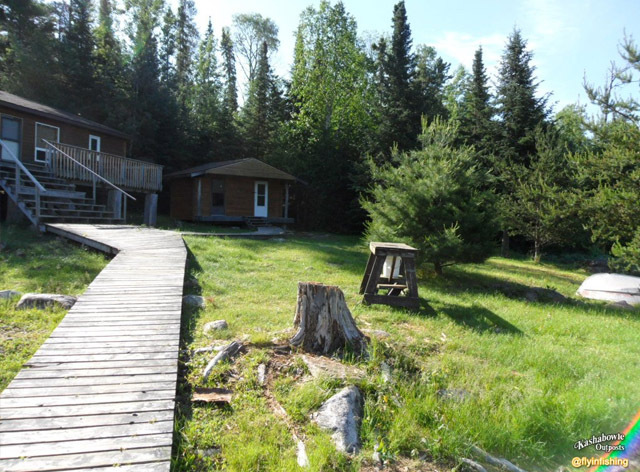 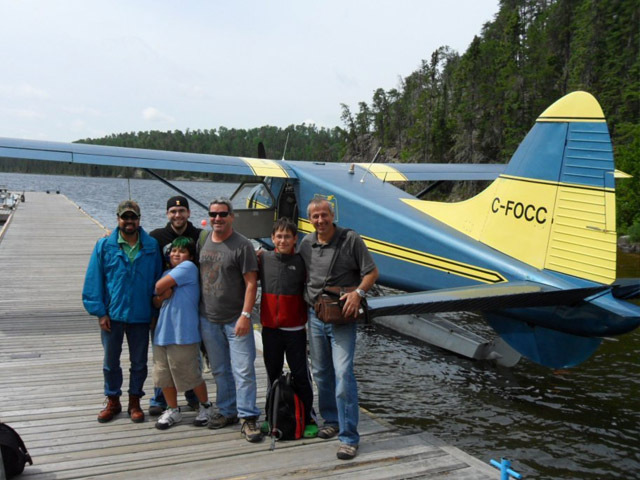 This Canadian fishing outpost provides portage access to Beaver Lake & Moose Lake for added pleasure on your fly in fishing trip. 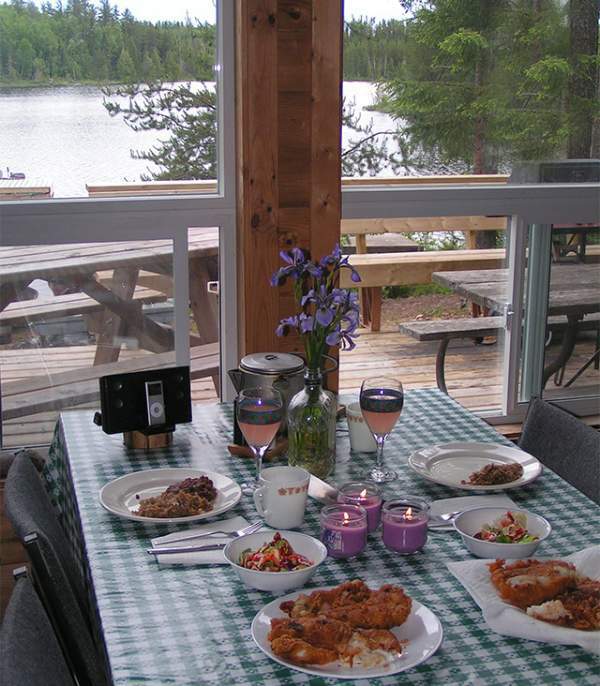 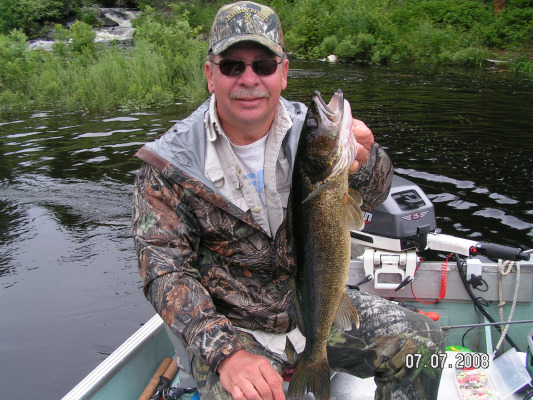 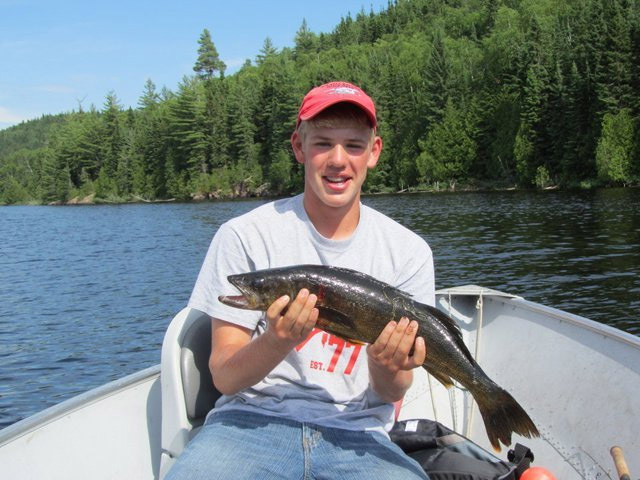 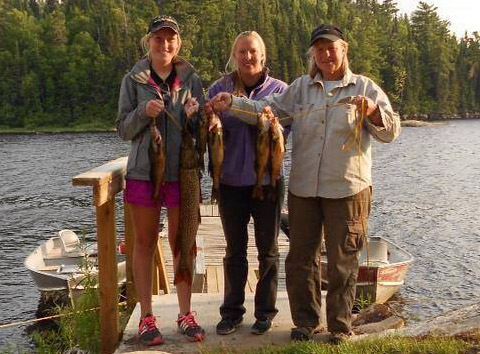 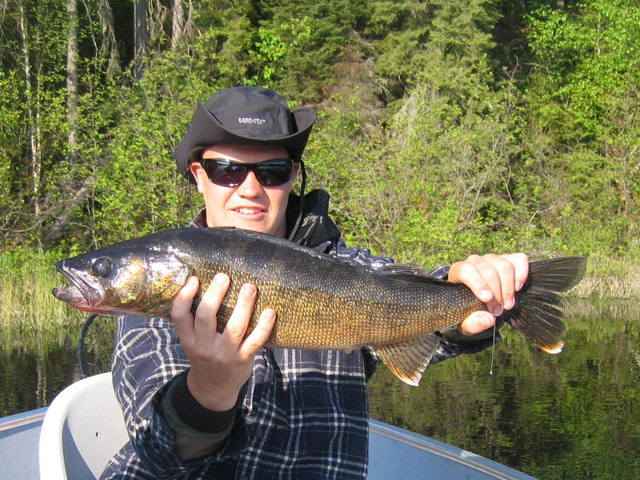 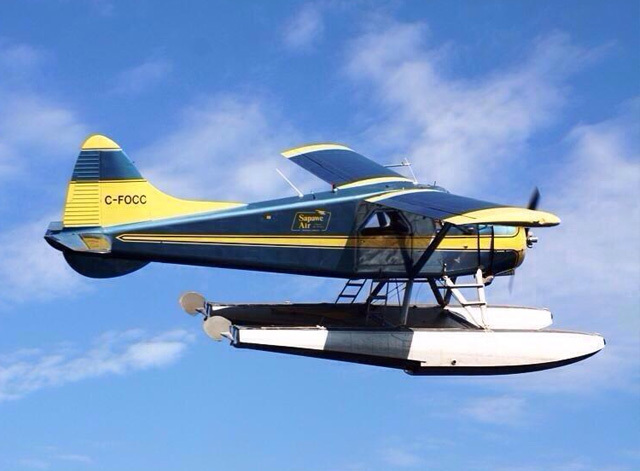 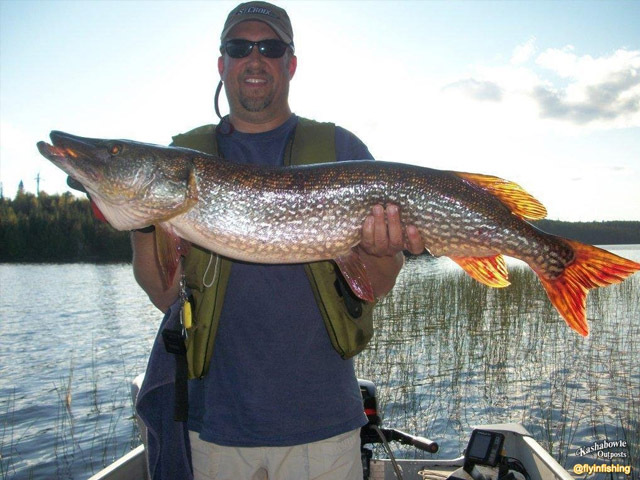 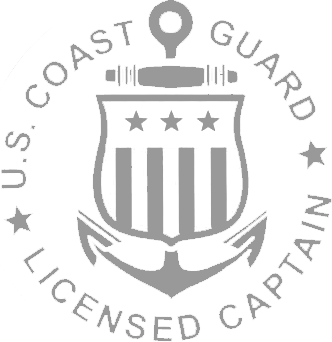 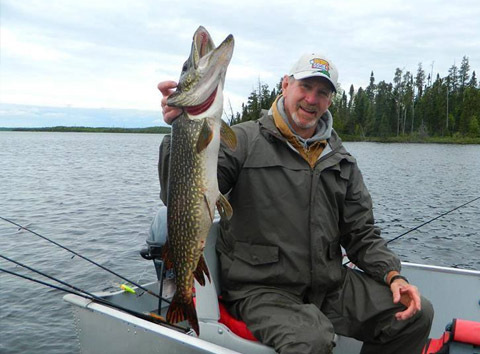 If you are looking for a great fishing opportunity for Walleye and Northern Pike, Tommyhow and Beaver Lake are sure to surpass your expectations for amazing Ontario fishing. 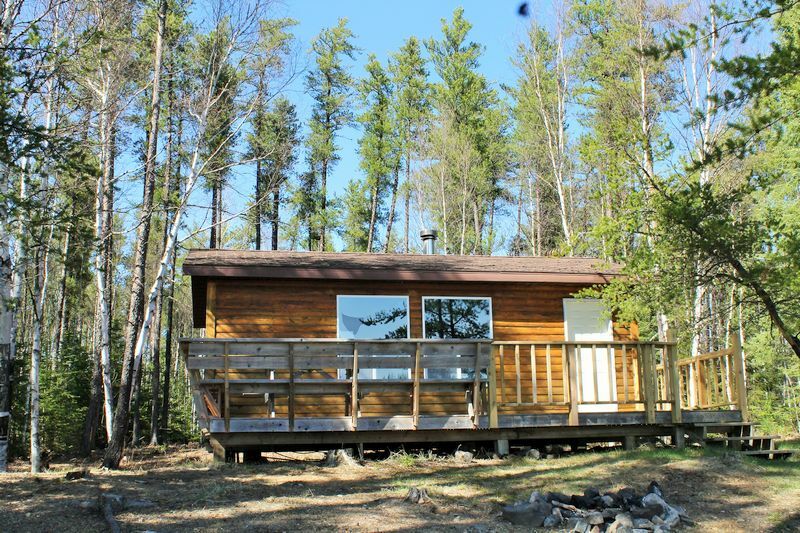 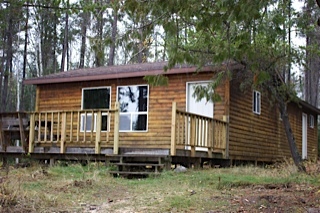 This 2-bedroom fly-in fishing cabin sleeps up to 8 guests.